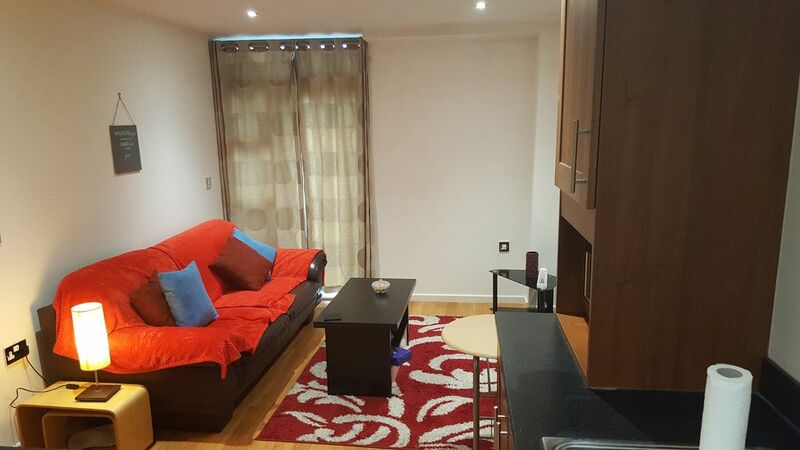 Its a modern apartment which cannot be anymore central .You will always be few yards away from work, university of sheffield and hallam university, hallamshire hospital, train station, newly renovated the moor, restaurants and night life. Yet its at a very quiet place. Swanky devonshire green is our backyard. This place is very clean and modern but very homely. Our commitment is to provide a hassle free, smooth, comfortable and pleasant stay for our guests.